“The US and our international partners will stand with Afghan security forces to continue our effort to end the war in Afghanistan, at the same time as we seek to bring parties to the table to negotiate peace,” Khalilzad reiterated. Soon after Taliban statement, Pakistan’s Foreign Minister Shah Mahmood Qureshi through a statement reaffirmed what he called their firm stance on return of peace and stability in Afghanistan but he didn’t criticize or denounced Taliban statement regarding Spring Offensive in clear words. It seems that Taliban’s announcement is meant resuming of fighting and violent acts in already war stricken country. The Afghan government and the Resolute Support Mission also reacted to the announcement. 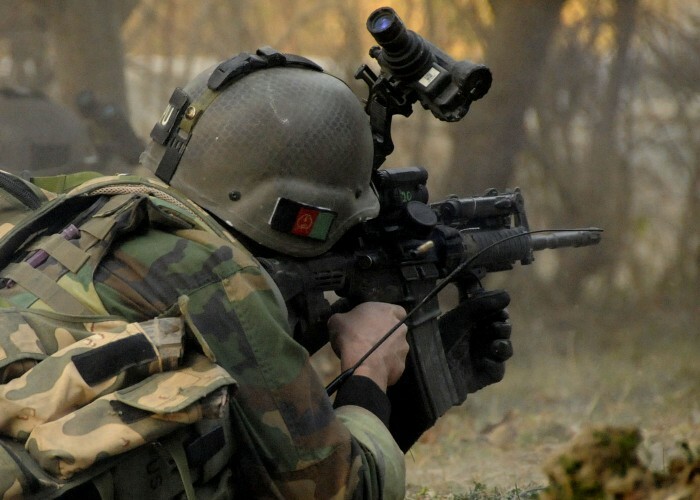 A spokesman of the Resolute Support mission in Afghanistan, Dave Butler, said the coalition forces will continue to support the Afghan forces in the fight against the Taliban as the group has chosen violence despite an “amazing” opportunity forces. “The Taliban made an announcement this morning that they choose violence over peace. We assemble the Resolute Support leadership together and Gen. Miller said the Taliban have made it clear that they have ignored the will of the people and have guaranteed more violence,” Butler said. “We have a tremendous opportunity for peace. We are closer to peace than we ever have been in the past 40 years.” Time and again almost of the Afghan leaders, religious figures, scholars, intellectuals and common men are voicing and reconciliation as they have been made fed up by prolong hostilities. All such issues could easily be resolved through table talks. Most recently ice melted top long standing conflicts in Moscow moot, whereas the Taliban representatives mixed within delegates from Kabul. Announcement of Taliban spring offensive was far from expectation.